Walmart offered notable discounts on Apple gear in the past, most recently on the iPhone 5s and iPhone 5c, and they’re about to do it again with the forthcoming iPad Air. 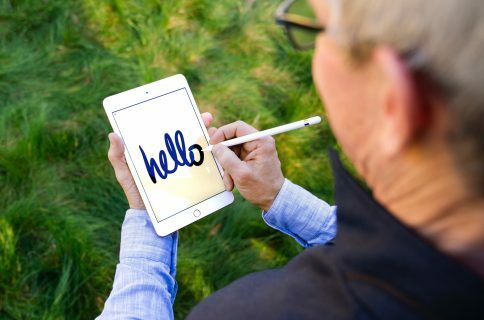 It was only two days ago that Apple unveiled the device, alongside the iPad mini with Retina display and other hardware and software notables. The retailer announced the $479 iPad Air in an innocent tweet Thursday, linking to a press release on its website which actually advertises its tablet trade-in program. Akin to its smartphone trade-in counterpart, customers can bring in their tablets to 3,600+ Walmart stores and Sam’s Club locations nationwide and land up to a $300 credit redeemable against the purchase of a new tablet, reads the media release. 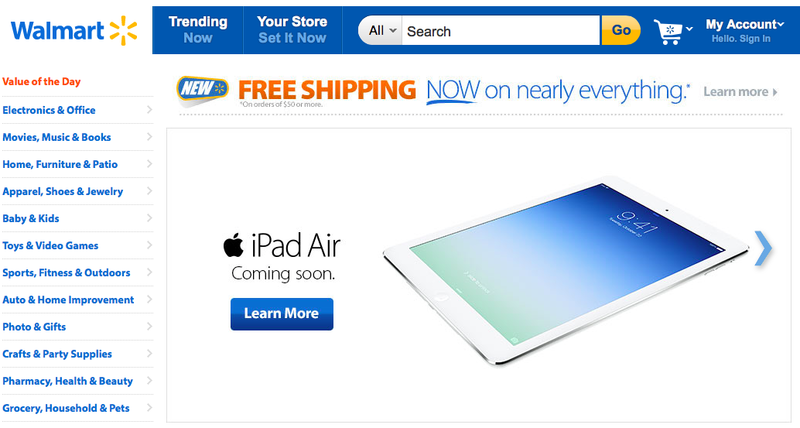 At post time, Walmart’s iPad Air web page said the tablet was “coming soon”. The discount applies only to the entry-level Wi-Fi model with 16GB of storage. 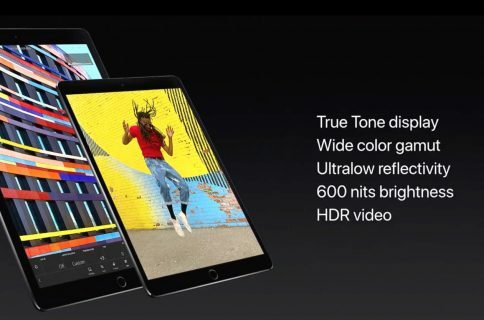 The release fails to mention whether the 32/64/128GB models will be offered with a discount, when the promotion expires and whether or not the discount will apply to the iPad mini with Retina display, which Apple says is coming “late in November”. This isn’t the first time Walmart has discounted Apple’s suggested retail pricing, though this is to my knowledge the biggest discount Walmart’s offered at an Apple product launch. Recently, the retailer undercut Apple’s prices for the new iPhones. Shortly after launch, Walmart slashed the $199 iPhone 5s down to $189, a $10 saving. And, it took the $99 iPhone 5c down to $45 (a $54 discount), both with a two-year contract. The move has prompted competitors like Best Buy, Target and Radio Shack to introduce their own fire sales, leading some analysts to speculate that the iPhone 5c may not be selling as good Apple has hoped it would. Such discounts are not unusual as Walmart could be intentionally taking a slight hit on Apple hardware in order to increase foot traffic. Don’t forget that Apple hasn’t offered pre-orders for the iPad mini so a lot of people will be standing in line and visiting their favorite retailer to grab their unit. 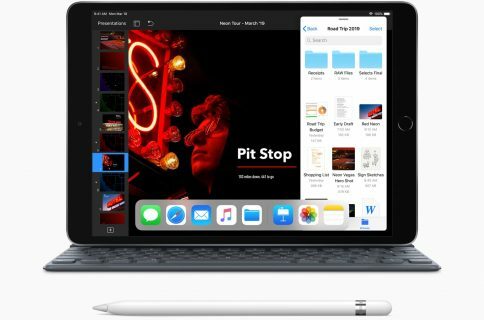 Apple is set to launch the iPad Air on November 1 at 8am local time at its own and carrier retail outlets across the United States and an additional 41 countries around the world, including – for the first time on day one – China (Wi-Fi model only). The iPad 2 and the “new” old 16GB Wi-Fi iPad mini – now slashed from $329 down to $299 ($429 for the 16GB Wi-Fi + Cellular model) – have been available since Tuesday. 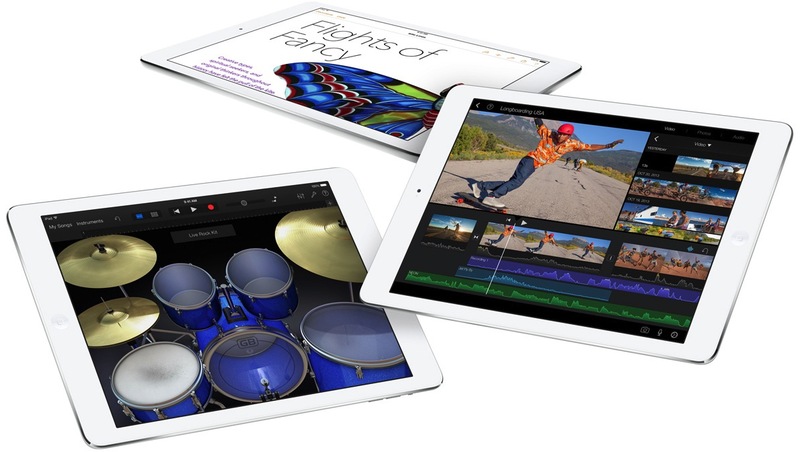 For more on pricing and availability of new iPads, check out Cody’s article. Who wants to buy their iPad at Walmart while shopping for groceries?